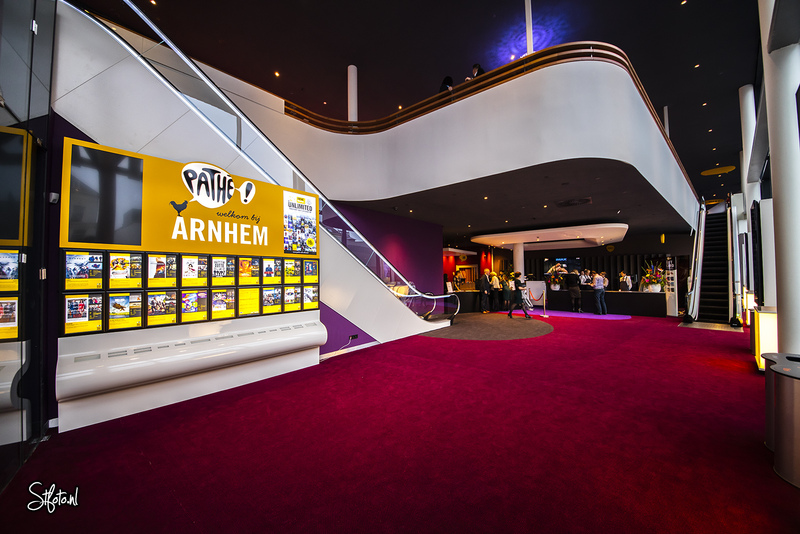 Pathé Arnhem is a modern cinema with nine theatres and seating for 1,700 people, which opened October 2015. 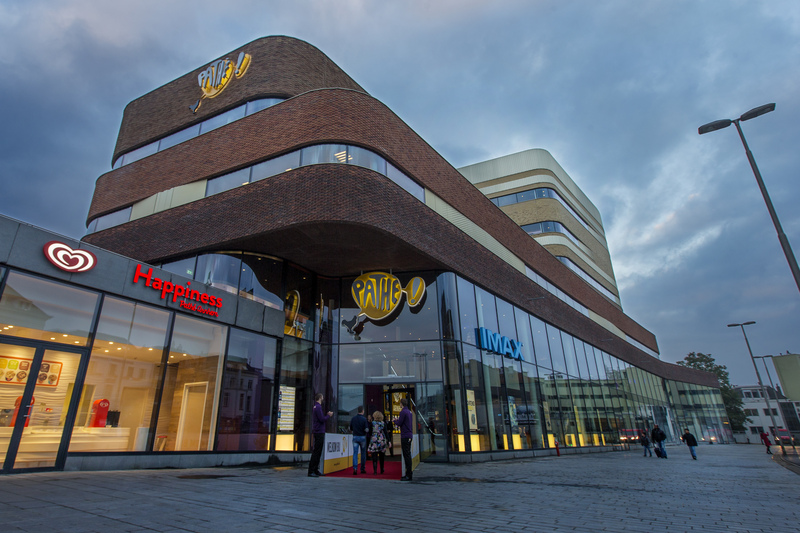 Pathé Arnhem has one IMAX theatre with the IMAX Immersive Sound System. There are also two theatres equipped with a Dolby Atmos sound system. 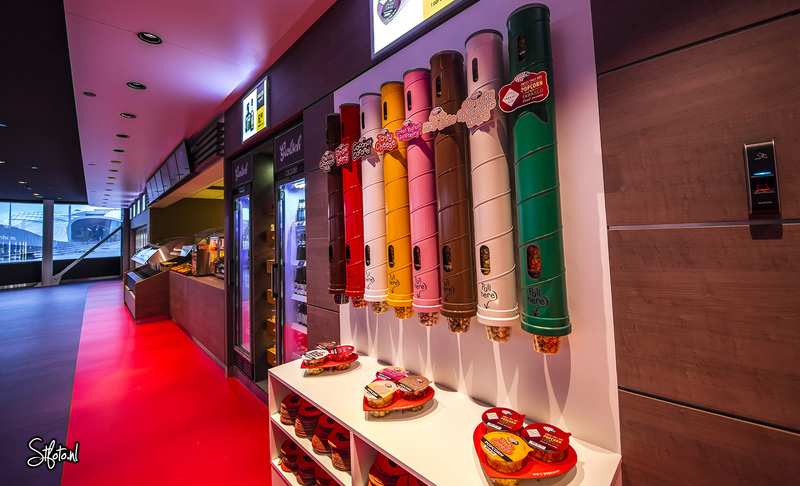 All theatres have wall-to-wall cinema screens and wide, comfortable seats with a perfect view of the screens. Each theatre has some love seats. There are a number of large foyers and from the sixth floor there is a fantastic view of Arnhem’s unique station and of the city. Pathé not only screens the top Hollywood films but also excellent small arthouse films. Moreover, it presents a broad range of Turkish films and Bollywood films, for example, as well as opera, ballet, music, art and theatre performances. Pathé is very easily accessible, right next to Arnhem Central station. There is a large underground car park under Arnhem Central station where you only pay 50 cents an hour after 6pm. Arnhem Central station also has underground parking facilities for bikes.